A New Year, A New Start with B.E.G.I.N. See how we can reach first-time and returning riders who are eager to keep their resolutions throughout the New Year! Every January, we see new freshly unwrapped shirts, shorts and shoes on students who are coming into our studios with a strong desire to lose weight, shape up and get fit! Many new folks will step into our studios with the resolve to lose weight and live healthier in the New Year. 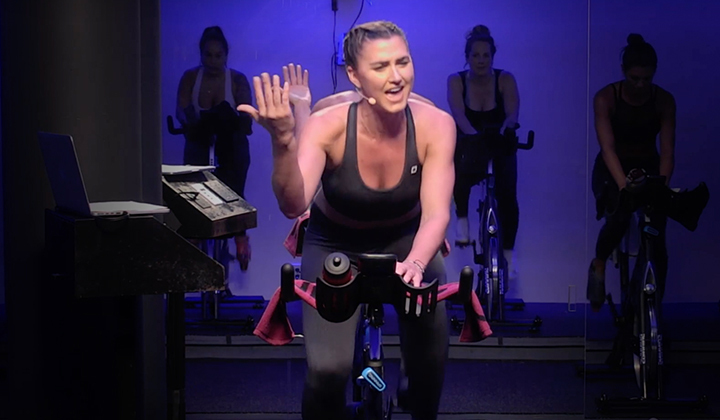 After all, it remains the most popular New Year's resolution for several years running.Spinning® is an amazing way of to energize, excite and challenge students, all while providing camaraderie and fun all in one class. 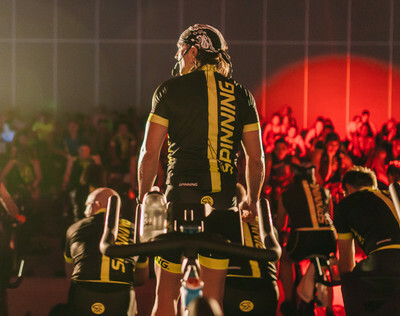 And using smart, goal-setting strategies, Spinning instructors connect with students and ensure their success.But after weeks, months and sometimes years without exercise, many of these new participants may suffer from health concerns, resulting in injury or discouragement. By February, the struggle and the time commitment may become too great, and the common result is abandoning the activity. The U.S. News and World Report found that 80% of New Year’s resolutions fail for this reason.As fitness professionals, we have a responsibility to keep that spark burning. These riders took a huge step when they walked through the door. Regardless of their age, weight and fitness level, they all have the will and motivation to get fit, and it is our duty to help them to understand safe and effective exercise principles and how to achieve realistic, actionable goals.So how can we retain New Year’s "resolutioners" this year? One way to encourage success is to break down their first few sessions with “B.E.G.I.N.” - a strategy that consists of five ways to retain new students and those returning after long breaks from exercise. While we know that new riders want to get fit and lose weight, we also need explain what they need in order to set a firm foundation in fitness. 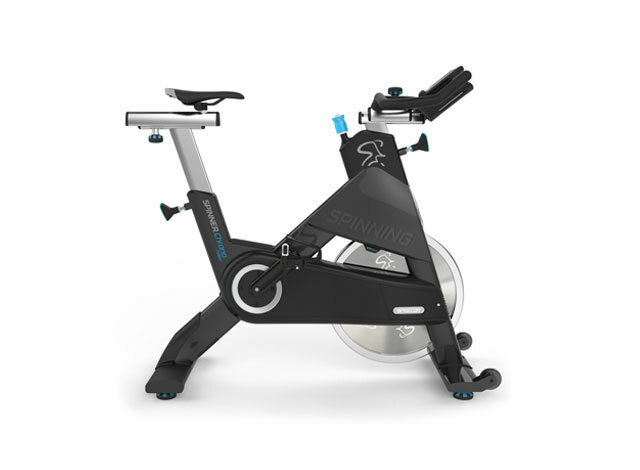 Start by explaining and demonstrating the basics of the Spinning program, particularly proper bike setup, pedal stroke, hand positions and the five core movements. Some students will burst through your doors, hop on a bike and start pedaling as fast as they can (assuming they’ll get the quickest results that way). This is when it becomes necessary to explain the core concepts of cadence, resistance and building an aerobic base. Another good acronym to remember here is K.I.S.S. - keep it safe and simple! To motivate students and help them see their New Year’s resolutions through, it’s essential to explain the logic behind every activity. For instance, new riders may not be aware of the importance of recovery or why we spend so much time in the saddle at a certain intensity. Now is the time to explain the overload principle, why recovery is so important, and how building an aerobic fitness base will ensure that they’ll not only see results in the short term, but months and years down the line. This information will feed your students’ desire to keep working through January, February, March and beyond. Injury and discouragement can be two deterrents toward achieving their resolutions, but so can boredom. You can add variety to your classes by changing up the music or shifting the orientation of the room. 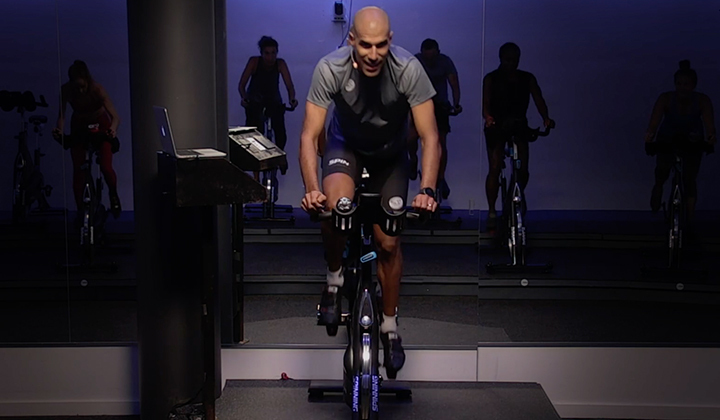 Or if you find that students’ would like to dedicate their time to an upper-body work out as well, devise a fusion Spinning class with 30 minutes working out in the saddle and 30 minutes completing a strength program off the bike. You can also promote teamwork by splitting up the class room into segments, which each group completing a different portion of the ride. Once you complete at least eight weeks of solid, aerobic, steady-state training, it’s now time to introduce new techniques. 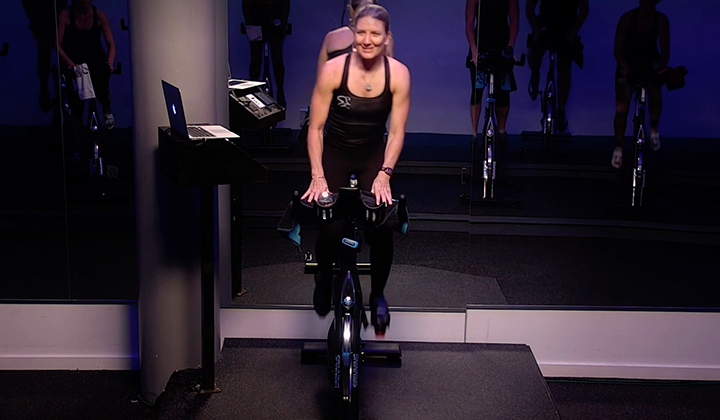 This can be as simple as adding a few more advanced moves into your classes or upping the challenge by simulating different terrain, like steeper climbs or switchbacks (which force riders to get out of the saddle and accelerate on straightaways). And of course, always explain the rationale behind this progression so that students feel confidence under your instruction. As an instructor, you are the rock for these new exercises. You are on the foundation on which these students can improve their health and transform their lives. As a result, continuing education is an absolute must. As technology and exercise science continually evolve to elicit better performance out of athletes, we must stay ahead of the curve. For a professional resolution of your own this year, consider expanding your knowledge with a new format like power-based training, or devising fresh cueing techniques in a live workshop.You will always have new students, but New Year’s is when we see the most people coming in and ready to lead a happier, healthier and more active lifestyle. Make this year the year that you inspire each and every one of them, and you’ll have new students for life! This article was contributed by Lisa Hamlin and Greg Mantell.